Can I just be like everyone else on the planet for a second and exclaim how I cannot believe this year is already almost over?! While it’s true that I’m amazed at how short a year really is, I promise I’m done talking about it now. I also promise you won’t be seeing any new years resolutions revolving around diets here. 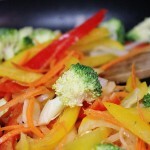 Healthy, balanced eating all year round, people, that’s what it’s all about. (I know, they should change the words to the Hokey Pokey, since that’s not really what it’s all about.) And a healthy balanced diet should include some indulgences, in my opinion, and a whole lot of homemade. I’m thinking my goal might be to do more things homemade next year. Now that I’m off work for a year I’m convinced I’ll actually get around to always stocking homemade salad dressings, homemade bread and bagels, and maybe even homemade crackers. Naturally, resolutions are made to be broken, and the kids probably have different ideas about my productivity level, but it’s good to have goals. For now, I have a couple days to ponder which resolutions I actually want to speak out loud and write down on paper to be held accountable for. In the meantime, I’d love to recap some of my favourite recipe highlights from the past year! I love a good round-up. The first 10 are your favourites – the most viewed recipes on our site, according to highly technical site stats. The next 10 are my personal favourites, recipes I’ve made and loved numerous times, that have earned a regular spot in my kitchen rotation. I love every one of the sweets we post, but compiling my personal Top 10 made me realize how close I hold breakfast and lunch – muffins and scones are definitely the recipes I grab most often! 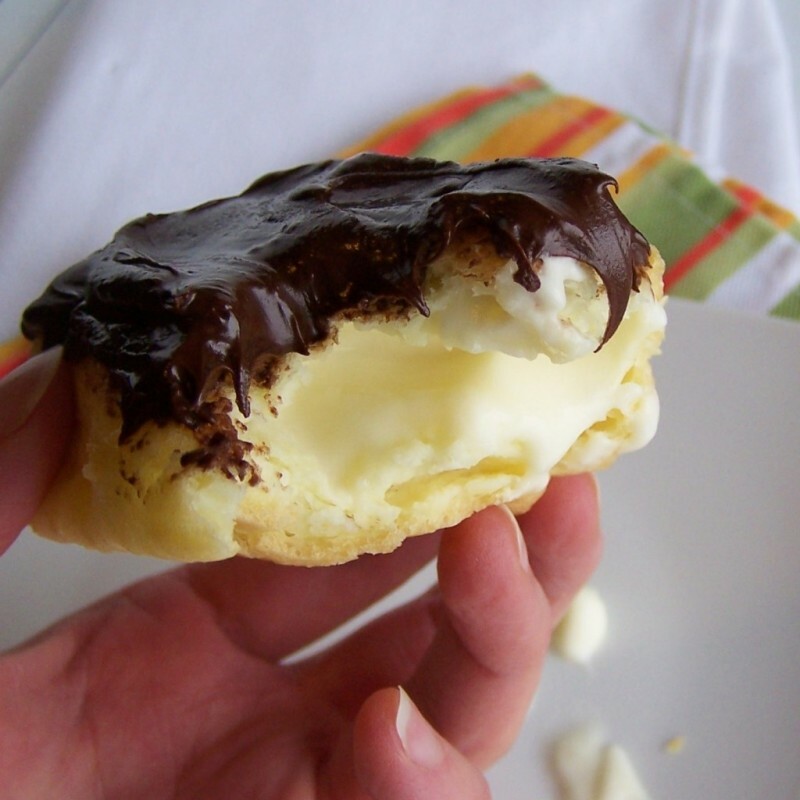 Easy Eclairs – far and away the most popular recipe on our site! I tried these as part of a First on the First challenge and was pleasantly surprised by both how easy and how delicious they were, if a little messy to fill. I’ve now made them numerous times and they are always a hit, so I’m so glad others have also been able to impress family and friends with these babies. 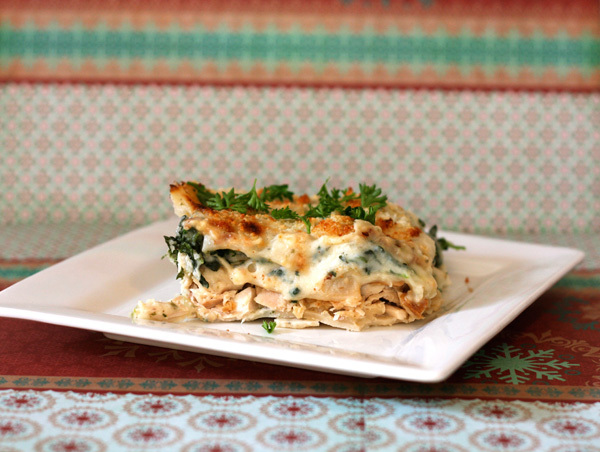 White Cheese and Chicken Lasagne – Not only is Chelsea’s white lasagna hanging on to a top spot in the viewings, it’s also the recipe I’ve heard the most about from people who have tried it and added it to their regular meal plans. 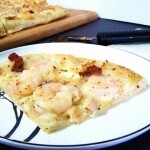 This one gets rave reviews from all who try it! 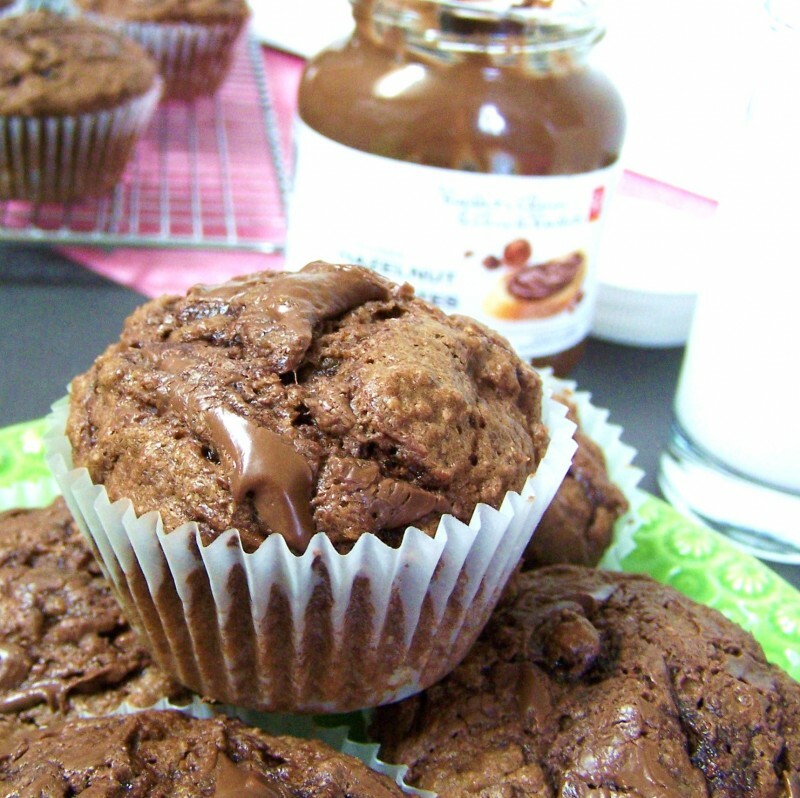 Zucchini Muffins with Nutella Swirl – the classic and the chocolate versions are both a great way to start any day. 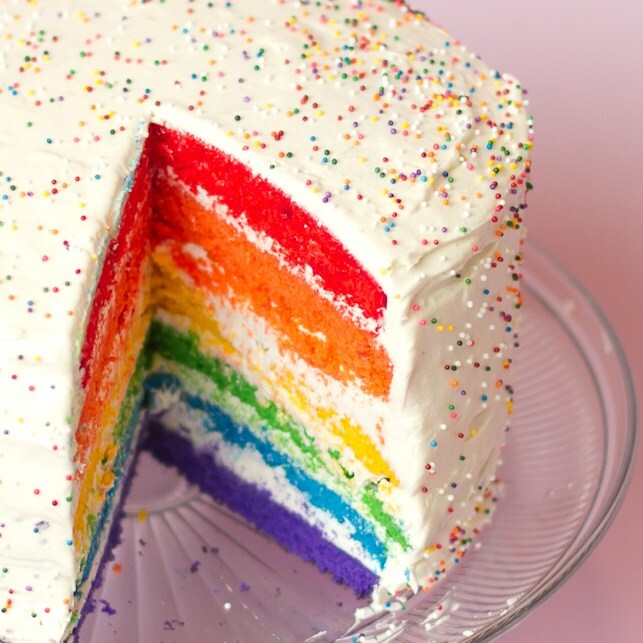 Rainbow Layer Cake – This bright and colourful cake is incredibly easy, if a little fiddly, and sure to be a hit at any kid’s party. 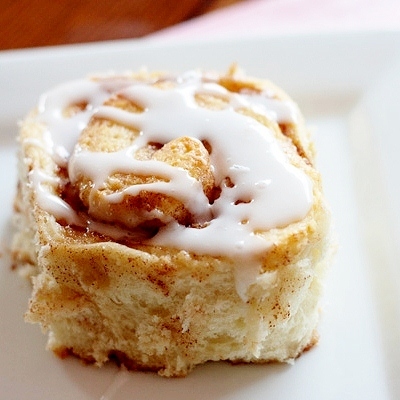 Best-Ever Cinnamon Buns – Leftover mashed potatoes? Put them to good use in these super moist and fluffy buns! 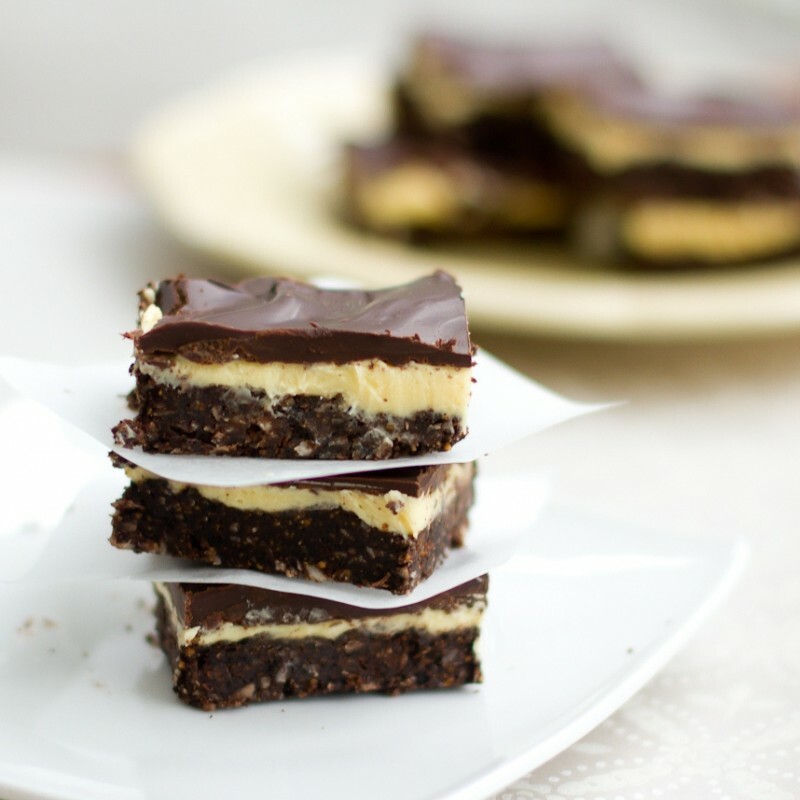 Best Ever Nanaimo Bars – We don’t take the “best ever” label lightly, and there’s good reason there’s two recipes in the top 10 that bear that title. These would’ve definitely appeared in my personal top 10 if they weren’t included here – YUM. 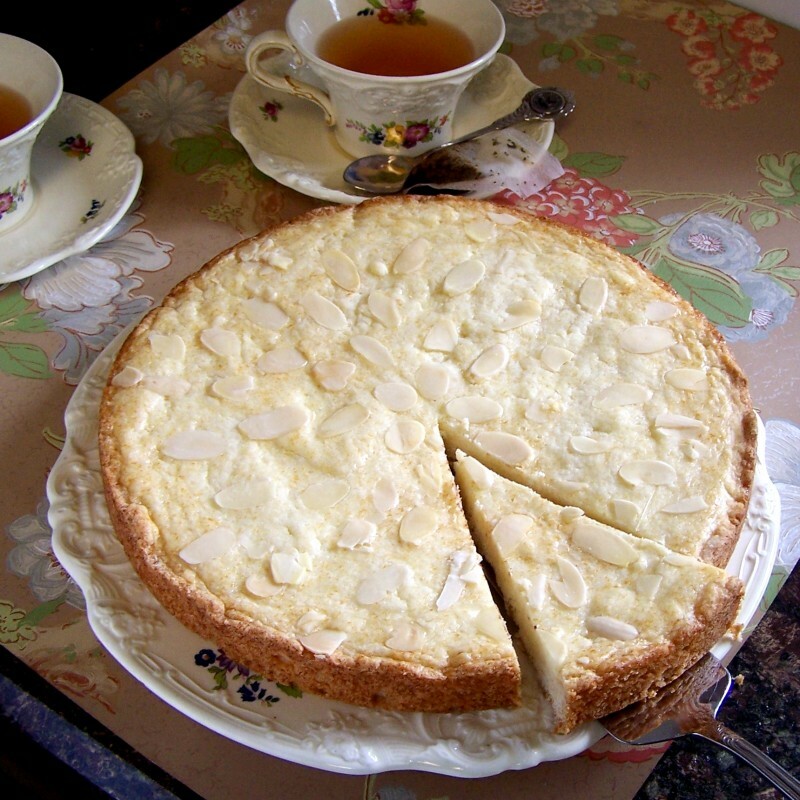 Boterkoek (Butter Cake) – A classic Dutch recipe from my roots, this simple, classic cake is something I sometimes get a fierce craving for. Good thing the recipe makes two! 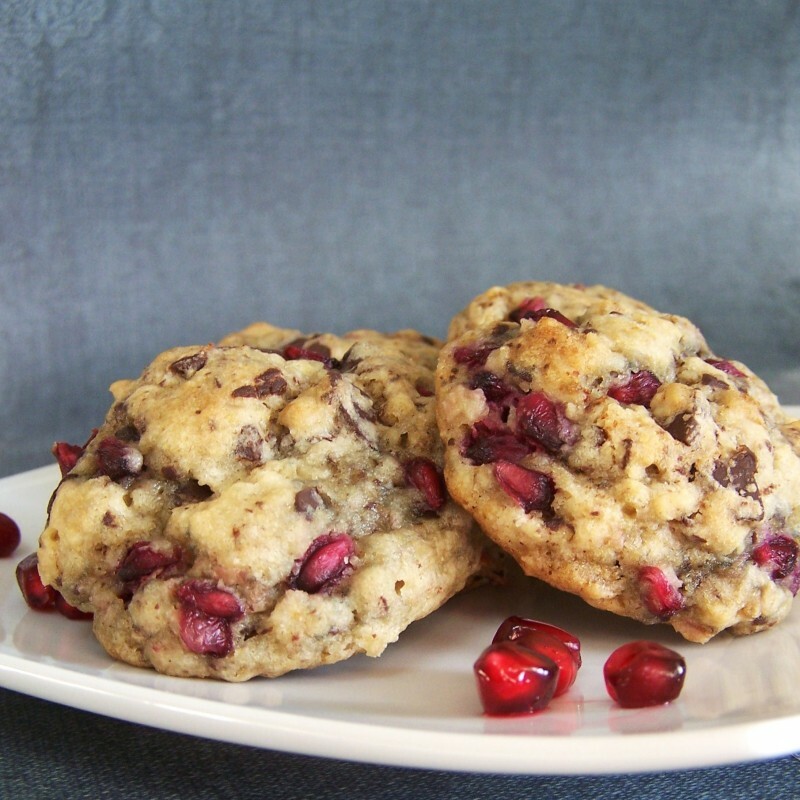 Chocolate Oatmeal Pomegranate Cookies – If you can’t be bothered with the pomegranate, these are still the best chewy oatmeal cookie base around. Try them with just chocolate chips or raisins, or some toffee pieces – these are always great. 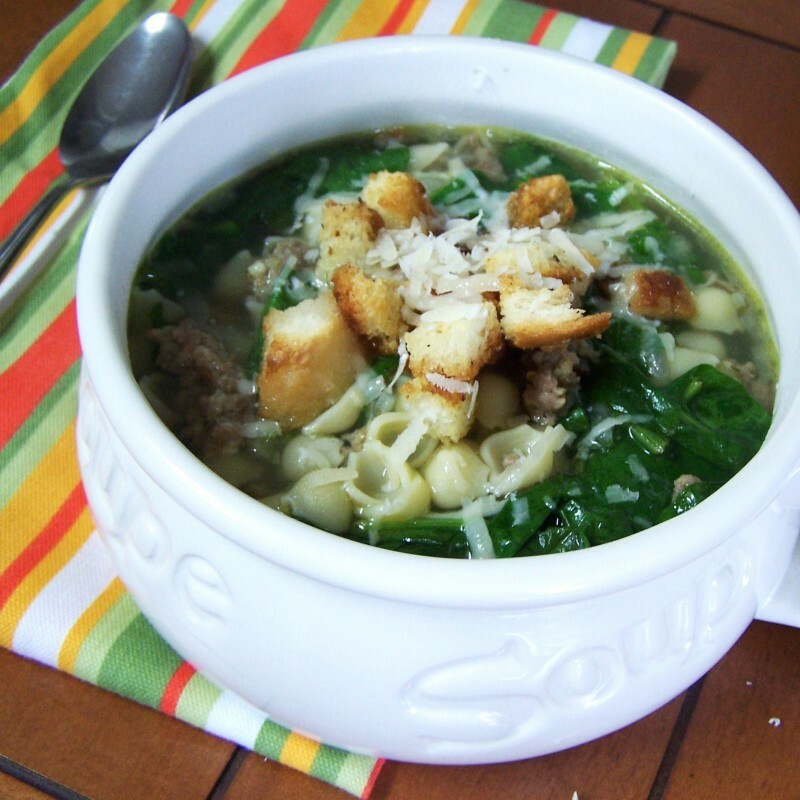 Spinach & Sausage Soup – A healthy, hearty, delicious soup that’s ready in 30 minutes?! I can see why this one’s so popular. This was my first time making homemade croutons…I’ve never gone back. Why didn’t someone tell me to do this years ago? 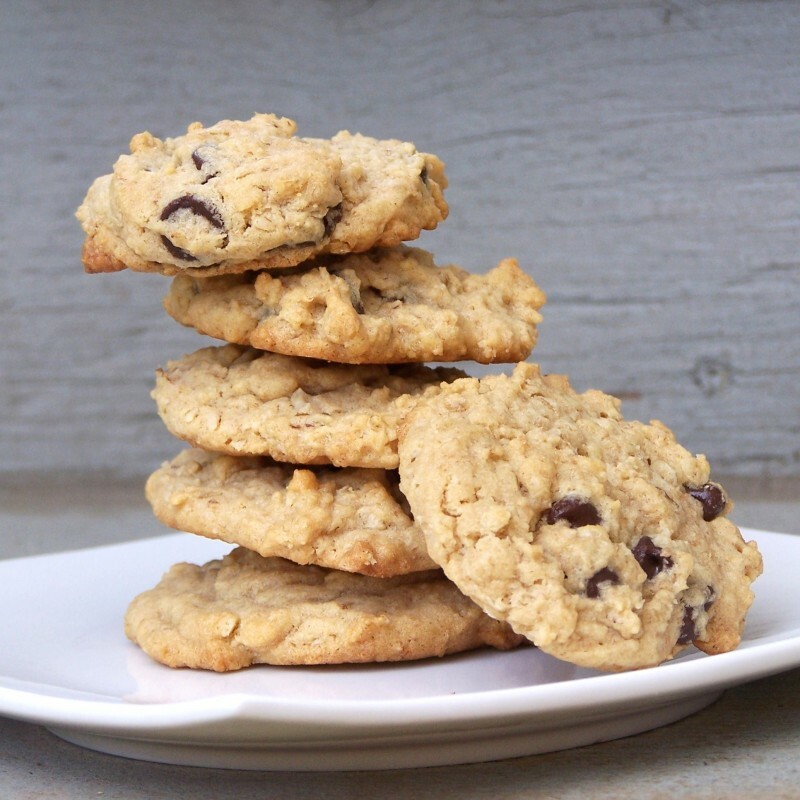 Peanut Butter Oatmeal Chocolate Chip Cookies – The best of everything in the cookie world: chewiness, oats, peanut butter, and, of course, chocolate. 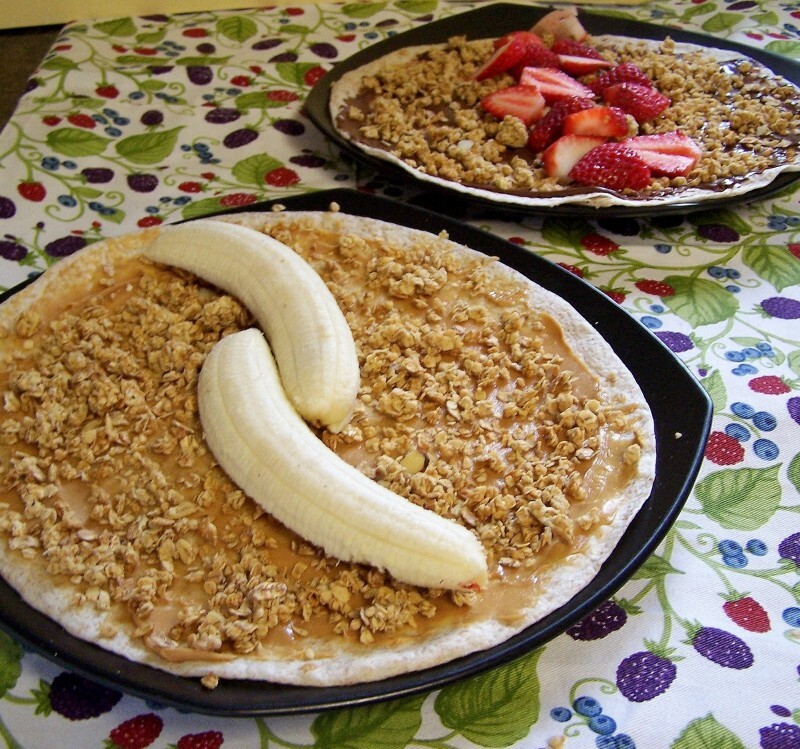 Fruit & Granola Wraps – These have to come first since they are probably the thing I eat most often of everything on this blog. They happen weekly, at the very least. So very delicious, healthy, and filling, with endless filling variations! The basic homemade granola I love on them would be a favourite recipe on its own if it wasn’t included in this recipe – I make a new batch the day after I run out, every time. 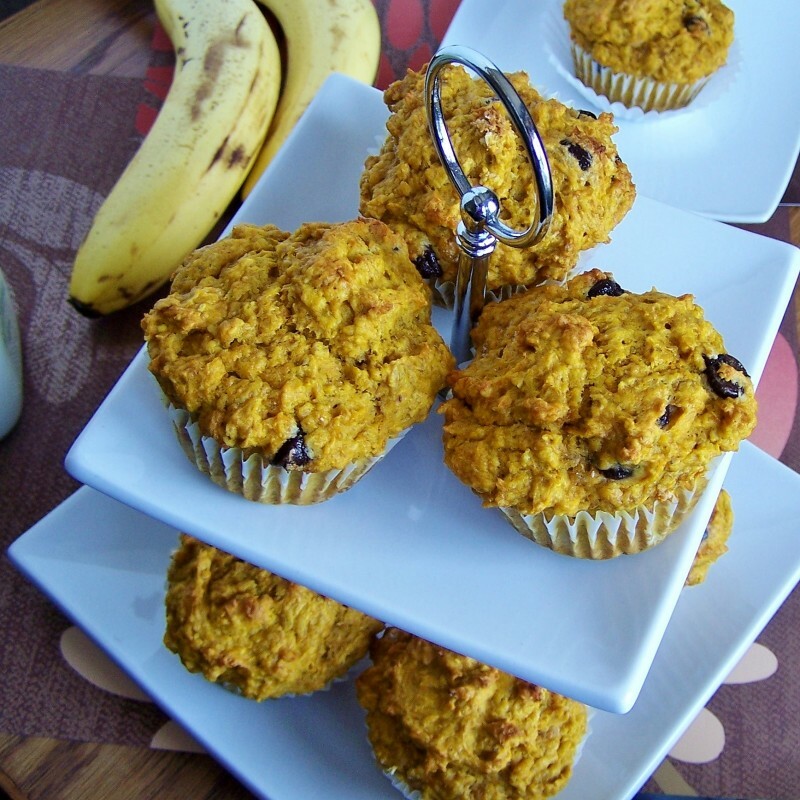 Whole Wheat & Oat Pumpkin Banana Muffins – Moist, dense banana muffins got a lovely orange makeover with the addition of pumpkin! My kids and I can’t get enough of these. 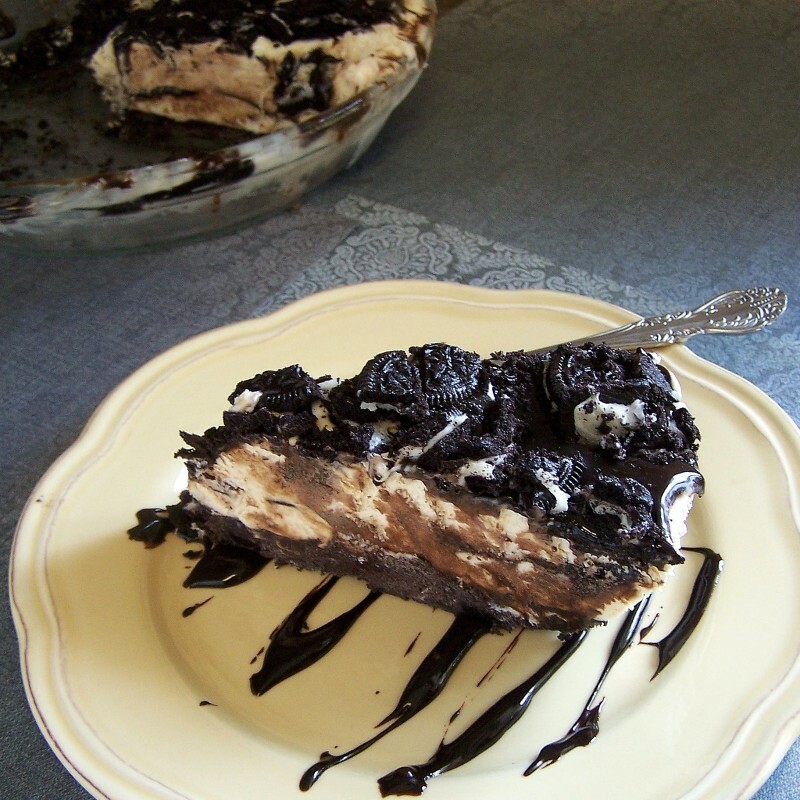 Peanut Butter Oreo Ice Cream Pie – Have I bored you this year with my Oreo obsession? This pie speaks for itself – summer dessert perfection. 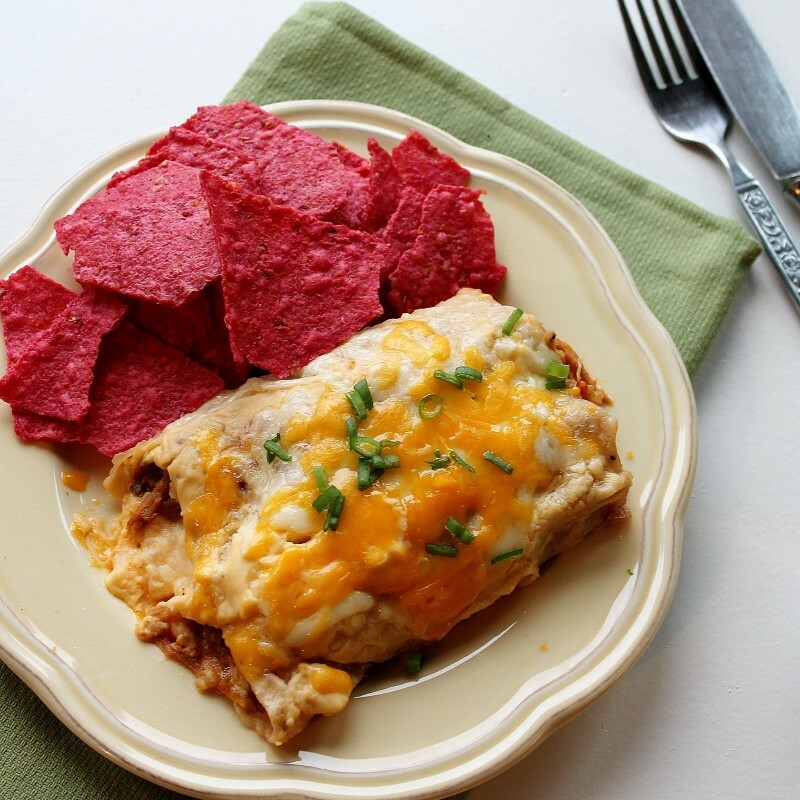 Barbecue Pulled Pork Enchiladas – It took me a few tries to get this recipe to a postable state, but it was worth the wait. 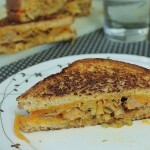 These are a perfect weeknight dinner if you have leftover pulled pork, and a great alternative to pulled pork on a bun. The cheese sauce is also drinkable. 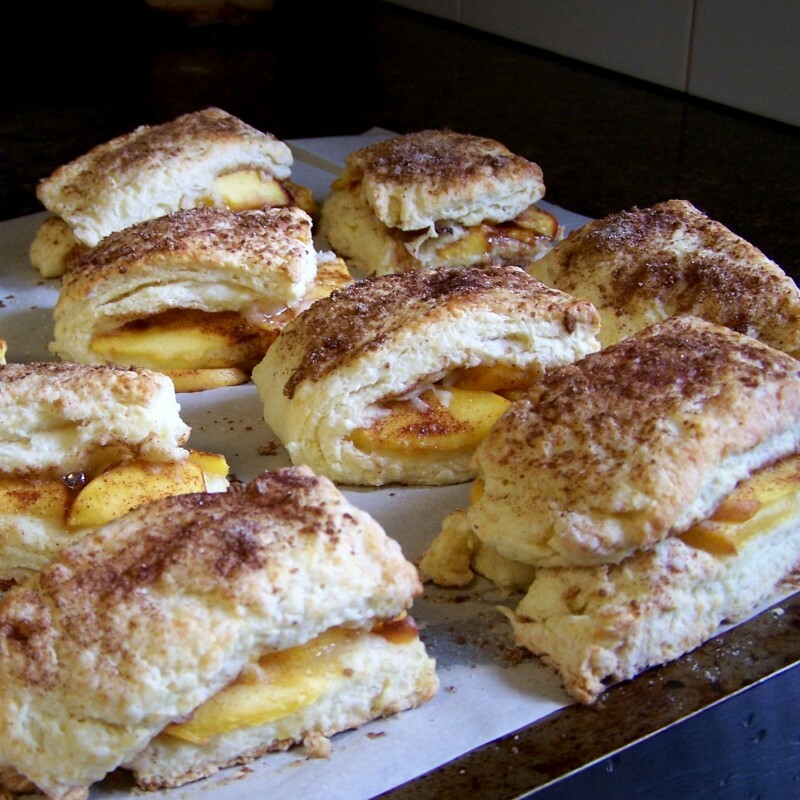 Peach Cobbler Scones – I love scones, and the idea of filling the center was embarassingly exciting for me. We ate these all summer long. 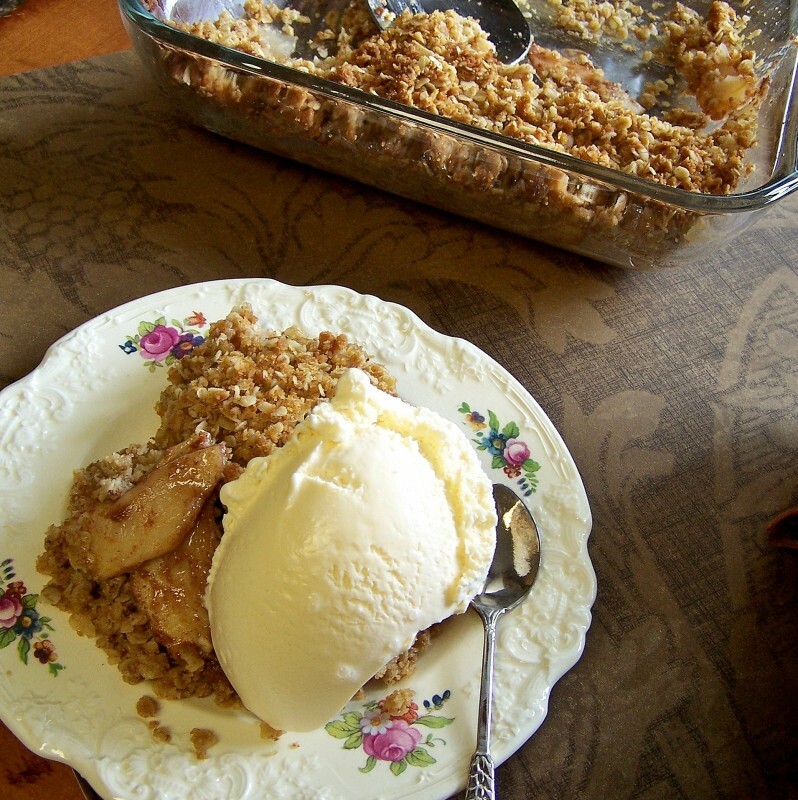 Best Ever Apple Crisp – I love apple crisp as much as I love my family, and this is the only recipe you’ll ever need to keep everyone happy at dessert time. 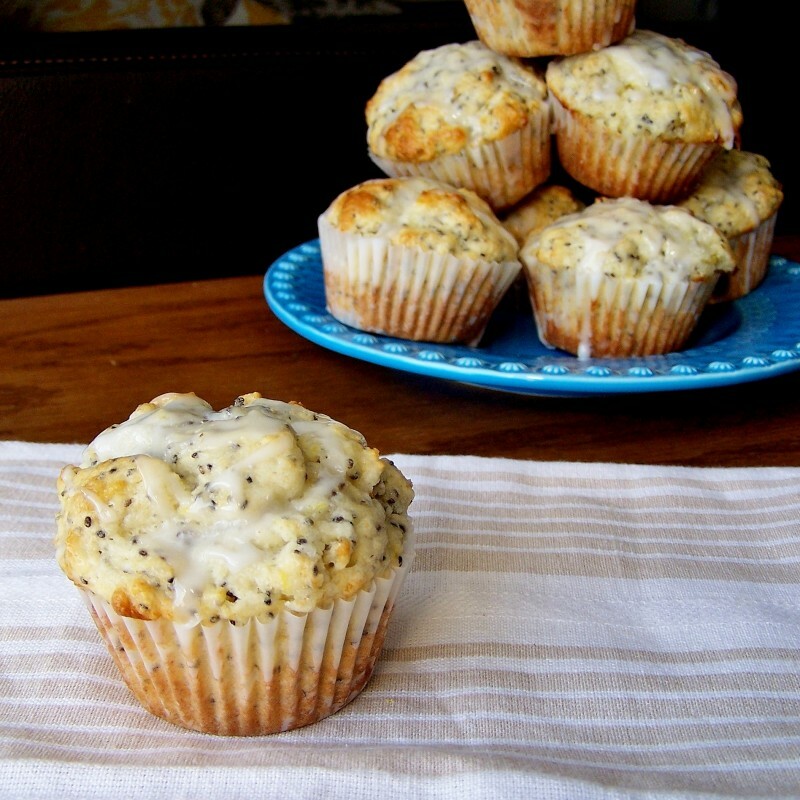 Lemon Chia Seed Muffins – This would be Carl’s top choice for the year, I think. 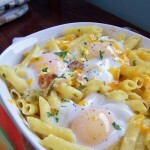 I double this recipe every time now, and they always disappear in record time. Light, fluffy, lemony, and healthy – the perfect combination of cupcake and breakfast! 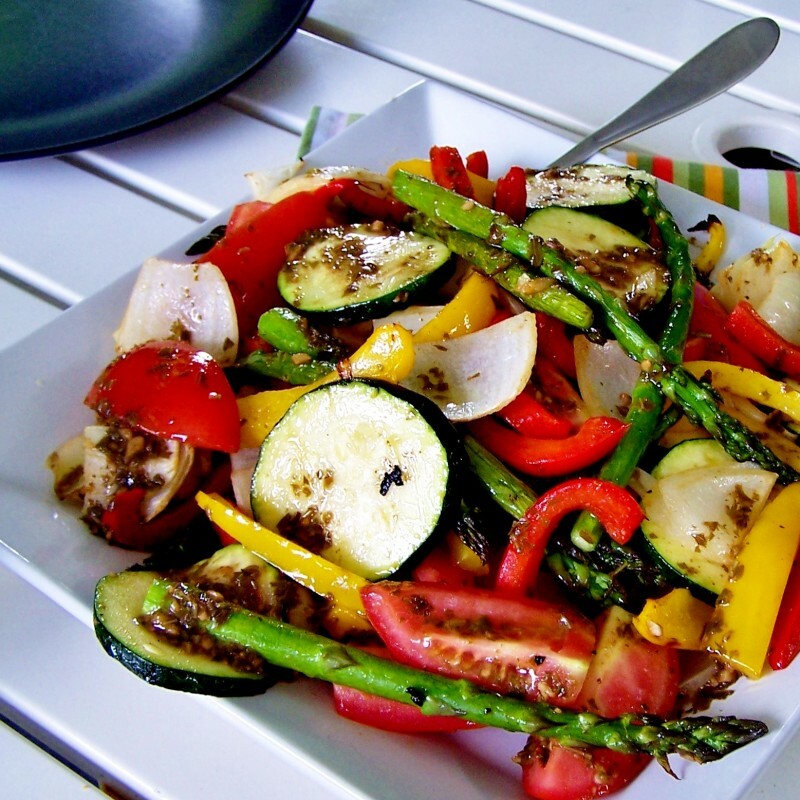 Grilled Veggie Platter – The perfect summer side dish, or light meal. I could eat these every day. 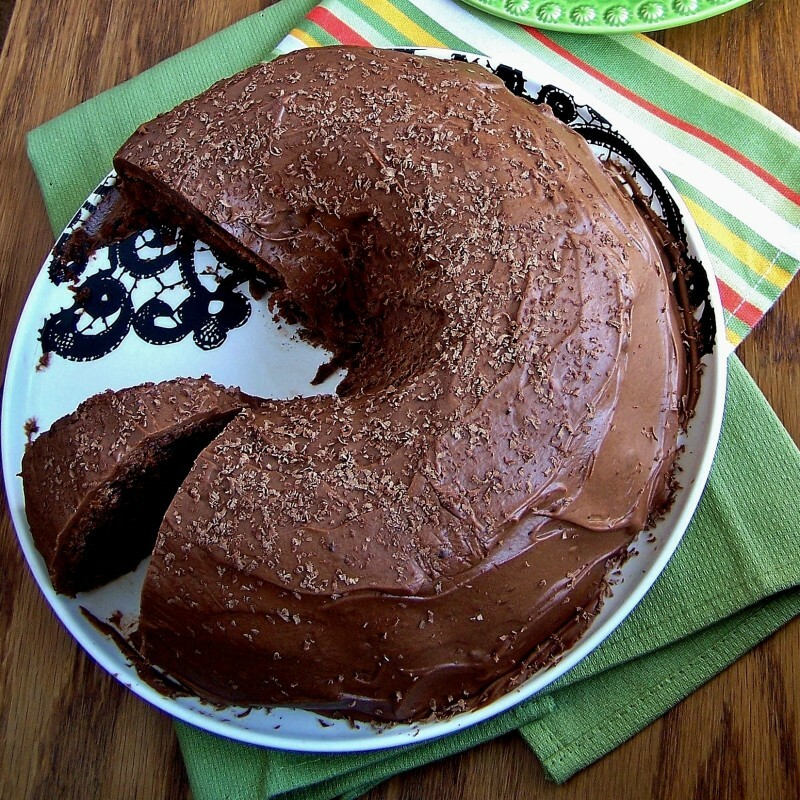 Double Chocolate Zucchini Cake – If you’ve never put veggies in your chocolate cake, it’s time to start! A favourite from my childhood, this one is foolproof perfection. 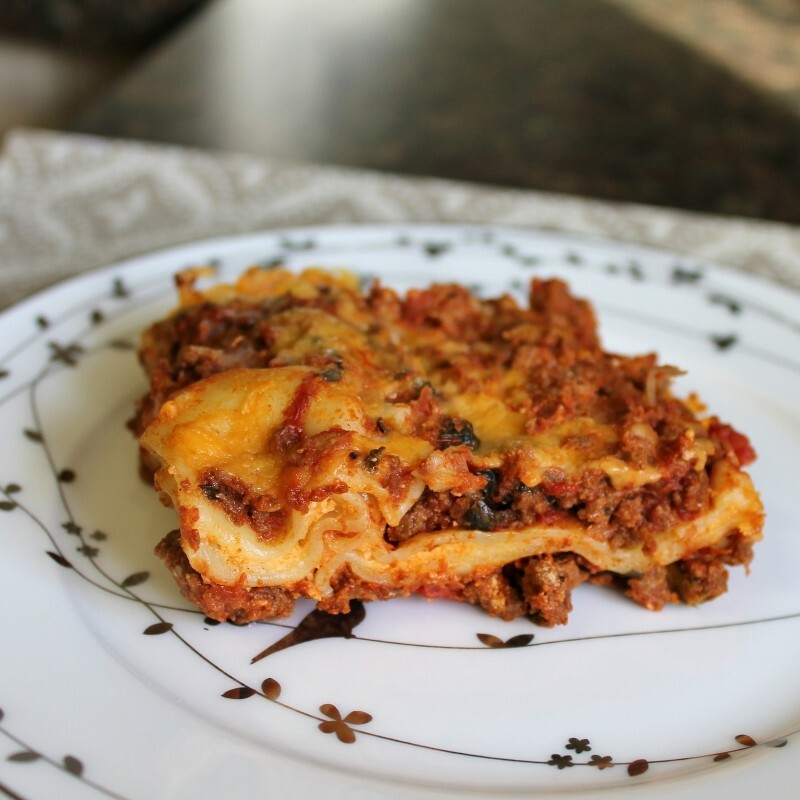 Mom’s Classic Lasagna – My favourite dinner. Period. Wishing everyone health and happiness in the coming year, and above all, for all of us, the strength to deal with whatever is sent our way in the next 12 months. Cheers to 2013 – see you there!! Love your recipes Anna, and so does my family! I wish I liked baking more because everything looks so delicious! Thanks so much for your comment, it made me smile :) I need to post more dinner recipes this year for those who don’t like baking as much! And what a beautiful picture of you and your little man. All those recipes look pretty awesome. Such a cute pic of you and Theo. Happy New Year. The best thing (besides the nanaimo bars) is the picture of you and your baby. Adorable little man! And a great list of recipes. 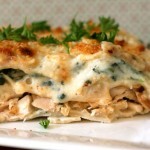 I think the lasagna is #1 for me! How cute is that little guy?! My uterus is glowing. Anna, what a fantastic year you’ve had. WOW. So many beautiful recipes – that rainbow layer cake, those perfect looking chocolate oatmeal pomegranate cookies, the nanimo bars (love those!)…. and some of my favorites appear on YOUR list too. Like the grilled veggie platter (so many gorgeous colors!) and the apple crisp. Theo bear is so precious. :) A wonderful 2012 for you! Here’s to another great year! Your to cute and Theo Benjamin is adorable and so precious! The readers choice and your choice of recipes are all gorgeous! I want to make them all!!! Happy New Years to you and your family! !